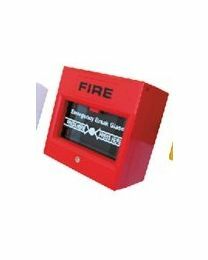 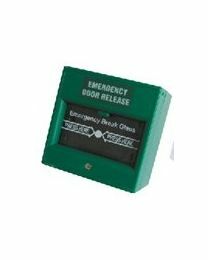 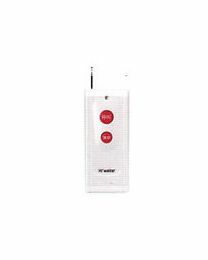 Panic buttons are small finger-operated devices that send an instant signal to an alarm control panel once it is pressed. 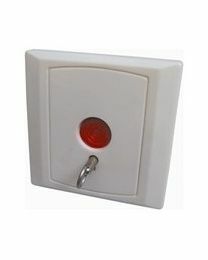 They are typically placed under the counter, hidden from sight ready to be activated when the need arises. 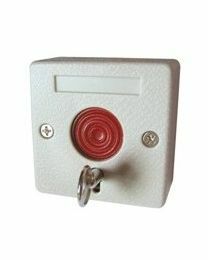 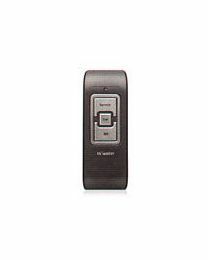 Some panic buttons look like keyfobs or small remotes. 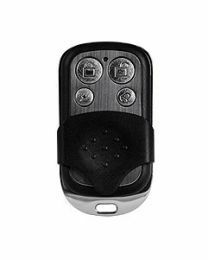 They can be worn like an ID or attached to a key chain. 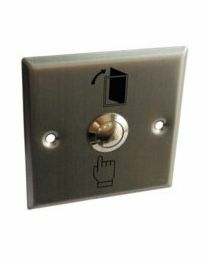 While most panic buttons are single button devices, some are multiple button devices where you need to press two or more buttons simultaneously. 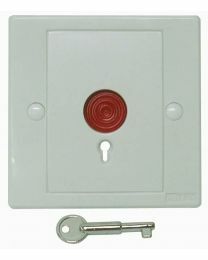 They are designed this way to prevent false triggers or alarms.